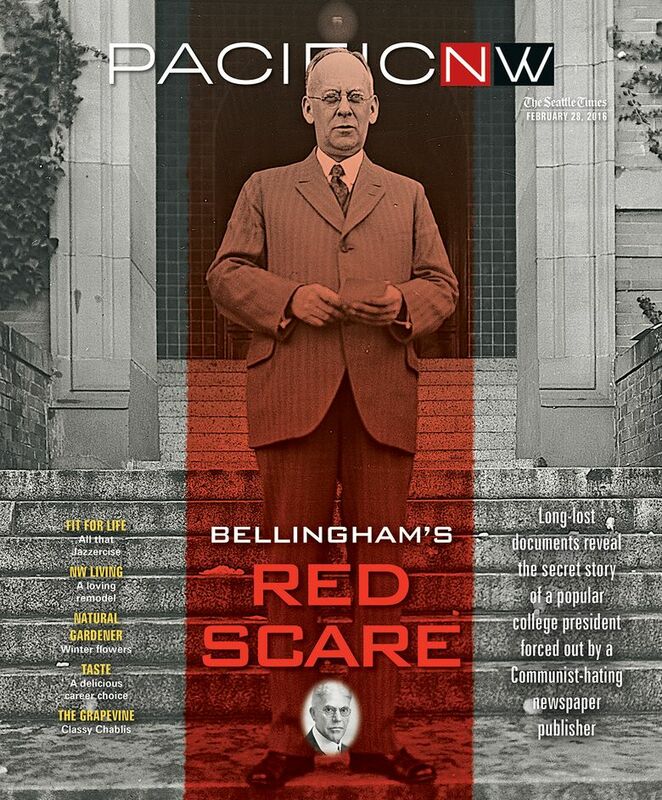 Catching up: Here’s what’s new in the 1938 Red Scare case on the Western Washington University campus. A tale of new historical research into the 1938 Red Scare firing of Charles H. Fisher, an innovative educator removed by Gov. Clarence Martin as president of what’s now Western Washington University, drew an unexpected response. Not so much from readers, but survivors. 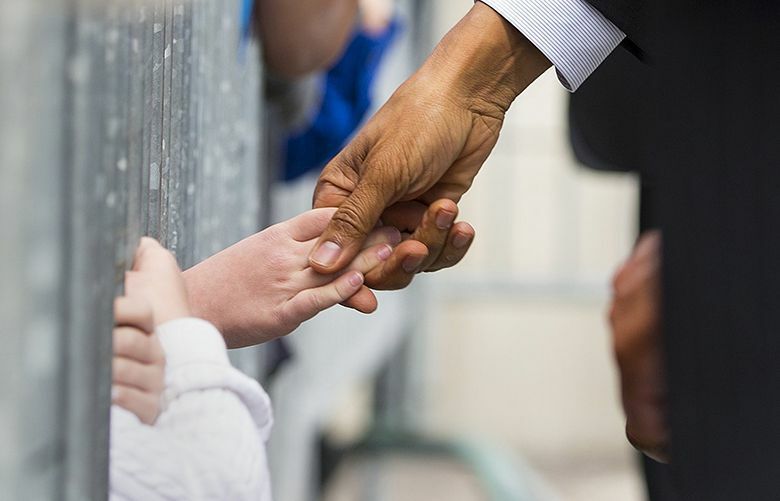 The story, detailing Fisher’s removal amid charges by a handful of arch-conservative Bellingham residents that the president was a communist (he wasn’t), served as an accidental crowdsourcing exercise. After its publication, emails arrived from grandchildren of both Fisher and former Bellingham Herald newspaper boss Frank Sefrit, who led the anti-Fisher forces. Fisher’s relatives added important details to family history and to their grandfather’s final years. Sefrit’s relatives, who still maintain Fisher was a dangerous leftist, insisted that their newspaperman forebear took to his grave a spectacular secret — knowledge of financial malfeasance by Fisher that served as the real reason he was shown the door. Further research indicates this was not the case, but the family story contains one kernel of truth: Additional combing through records of a now-defunct state budget agency revealed a paper trail of red flags waved in the early 1930s by state auditors at the former Bellingham Normal School — concurrent with the political attacks being waged against the school president. This ultimately proved to be a dud of a scandal: Questionable loans from a Student Loan Fund, some made to college staff, were all repaid. But the auditor’s investigation, kept under wraps as a potentially serious scandal during the skinflint budgeting years of the Great Depression, adds a fascinating political wrinkle to the shadowy campaign against Fisher. The complete Fisher case report, in the form of a history master’s thesis, can be found here: https://works.bepress.com/ron-judd/.